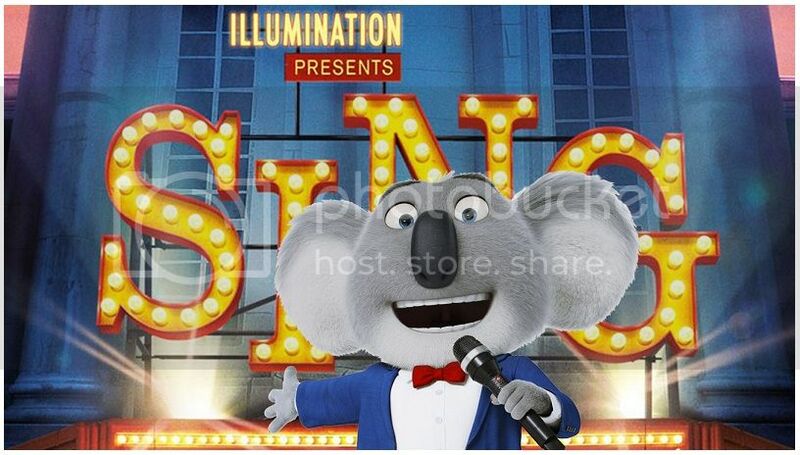 I remember some few weeks ago, we watched SING. I was hesitant at first because I didn’t really hear about it much, but it turns out. IT IS A VERY GREAT AND INSPIRING MOVIE! Well, I enjoyed it and got inspired to even try singing even if I was bad – and hoped I could play the piano especially after seeing the yamaha pianos at MF. Makes me want to dream of being an artist! Well, if only time can permit me doing so. You should definitely see this movie.